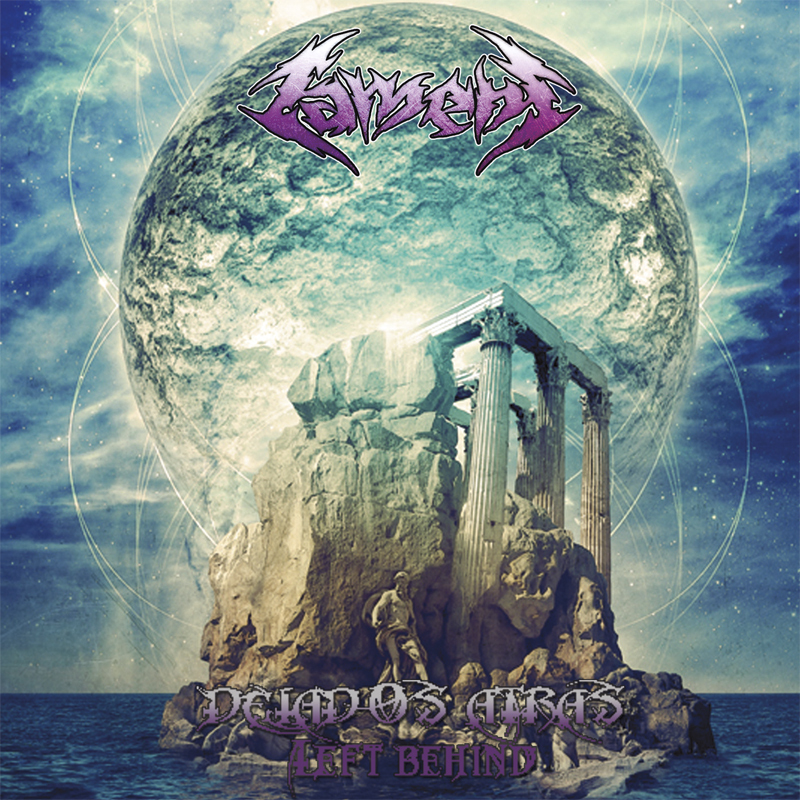 Lament, Mexico’s premiere Christian Death Metal band, have Just completed the final tracks for their 20th Anniversary EP which is scheduled to be released through Roxx Records. Scheduled to be released and hit the streets on December 10, 2013 and Titled ‘Left Behind’ this Limited Edition CD pressing will only be released in a very limited quantity of 300 pieces, but will also be made available digitally at all of your favorite digital retailers. Take a look at the just released album cover and track listing as we help celebrate the 20th Anniversary of one of the most underrated Death Metal bands around! But as you guys already know some of the best stuff is always found in the underground indie scene anyway! The first 100 pre orders will come with an exclusive Roxx Records Signature pick (# 7 in this series) especially made to commemorate the 20th Anniversary of Lament with the signature of Abel Gomez, founder of Lament.